Northwestern Plastic Surgery — one of the premier plastic surgery groups in Chicago — is made up of highly skilled plastic surgeons. The group provides the most technically advanced and innovative procedures, with an emphasis on cosmetic facial, breast and body surgery. The surgeons also perform state-of-the-art reconstructive, microvascular and hand and peripheral nerve surgery, with exceptional expertise in breast reconstruction procedures. 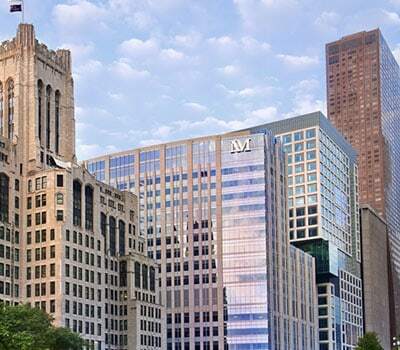 All surgeons are affiliated with Northwestern Memorial Hospital, Prentice Women’s Hospital, and Northwestern University. The group is recognized on both a national and international level for their important and numerous contributions to plastic surgery. Members of the practice have been recognized as “Top Doctors,” with their work highlighted in both local and national media. A licensed aesthetician is available for all patients before and after surgery to ensure that we meet Northwestern Medicine’s goal of providing the ideal patient experience. Our office is located at 675 N St. Clair Street, in the Galter Building, Suite 19-250, in downtown Chicago.